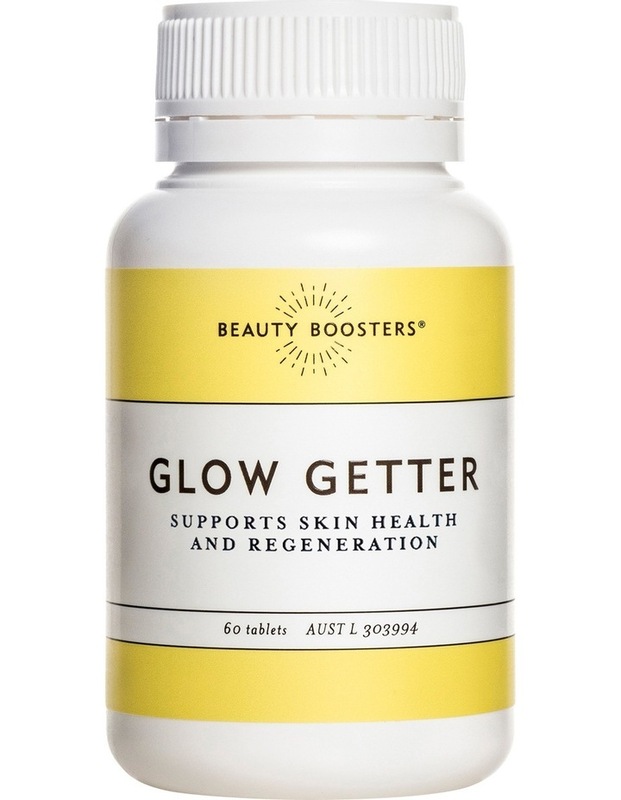 Glow getter is rich in biotin, vitamin b5 and riboflavin. Glow getter has been created to promote healthy growth of hair and nails and support skin health and regeneration. 60 Tablets.